Professional Montana Graphic Design Services! From custom logos, magazine layouts and stationary, our professional graphic designers can do it all! At Innovative Solutions Group we believe a good looking site is critical. That is one reason we have college degreed graphic designers on staff! 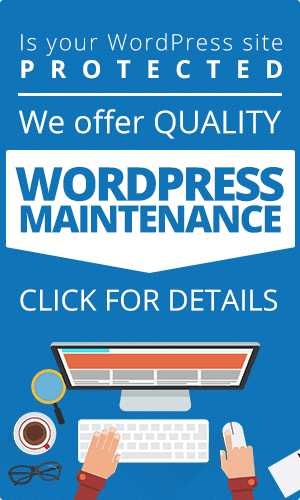 We want the sites we create to look professional! Professional looking sites convey the message that your business is professional, and creates credibility. As founder of Innovative Solutions Group my children worked for me as they grew up. Two of them decided to pursue education in graphic design. One is now a senior graphic designer at Starbucks. Through the process of selecting the college and programs of study I learned much about graphic design training and education. I learned the importance of understanding the fundamentals of what makes good design. When someone is trained at the college level, those skills become part of every piece of creative work they do. And the results speak for themselves. I’m happy to say that by hiring college degreed designers helped improve the quality of our websites dramatically. And prior to that time I was our primary graphics designer… and I thought I did pretty good. But I can see the value of a good designer. If you want a great looking website, you need to have amazing graphics and an excellent, well thought out design. At Innovative Solutions Group you get great designers working with your project from start to finish! This insures that when you get one quick moment to impress your prospective customer with your website – the first impression will be EXCELLENT! For all of your professional graphic design services, contact us today and put our designers to work for you!